Hoopa is one of the newest and rarest Pokemon! It’s very rare but at GameLikeADutchie.com you get a chance to win Hoopa. What must you do to participate? That’s pretty easy actually, so don’t wait any longer and join the competition! “Hoopa Confined is a light purple Pokémon with several pink markings. There is a v-shaped marking on its chest and bands around its wrists. Additionally, there are pink markings around its head and a growth on top resembling hair tied into a ponytail. There is a yellow, ring-shaped marking in the center of its forehead, and it has green eyes with yellow sclera. On either side of its head is a dark gray horn that curves slightly upward. 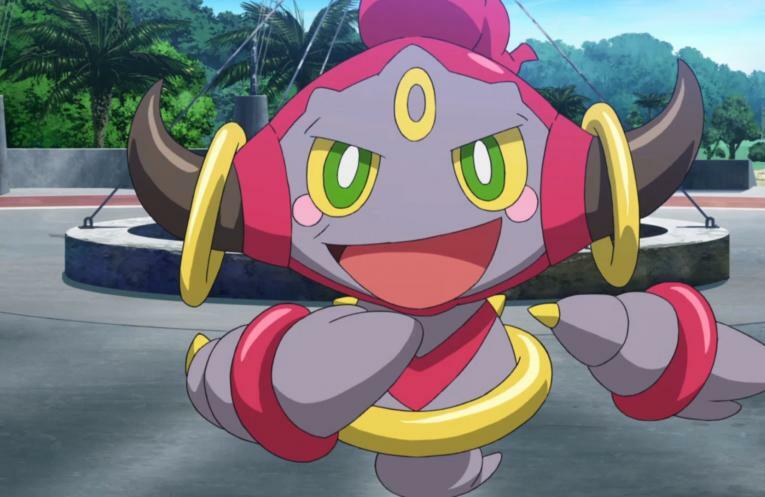 Hoopa has three gold rings: one large one around its lower body and one hanging freely on each of its horns. Its arms are not attached to its body and float next to it. Each arm has a small golden spike on one end and a hand similar to a mitten on the other. There is a golden spike on each shoulder, which is similar to those on its arms. Hoopa’s lower body consists only of a wispy structure similar to its ponytail. Check out here how to get Unbound Hoopa. So far I know, this will only be possible for players with Omega Ruby and Alpha Sapphire. How do you get Hoopa for free? – React on the video and/or on this post (in the comment section). – In this comment, make it clear why I should give Hoopa to you. Is it because you’re its biggest fan or is the only Pokemon you still need? Be creative! – Swearing/Spamming in some way is not allowed and will give you no chance of winning the Hoopa. – In the commenet(s) also add your FC Code and name. – Wait till the 28th of February for the outcome of the contest. 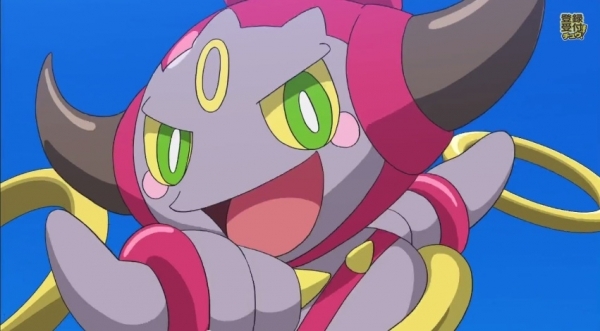 I have received Hoopa by trading, so there should not be any problems when the winner and I trade it. It has a Japanese “nickname” which I can’t change unfortunately… but… who cares?! – Like and share the video! – Follow me on Twitter, Follow me on Youtube. Follow me on Google+! 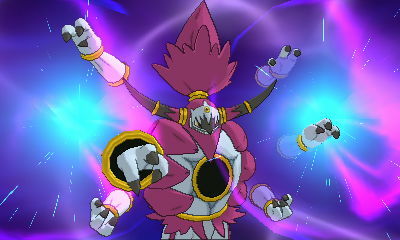 Alright all, don’t miss this rare chance to win Hoopa for free. Without the use of a code or what. Or check out my other video about how to get every legendary Pokemon for free without hacking your 3DS (exploit). Just do your best and be as creative as possible so you win Hoopa!